The key to picking the perfect holiday gift is to choose something your recipient can value every day. Yes, there are plenty of great gifts that don’t necessarily fit that description—but we’re talking about a sure thing. A real winner. The one they remember and use for years to follow. With everyday living in mind, let’s take a look at this year’s top gifts in bathroom design. 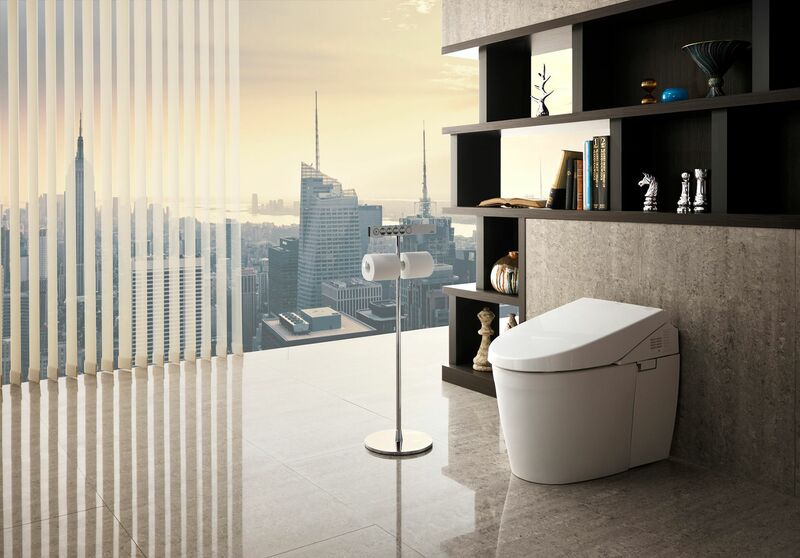 From the brand that brought us the innovative WASHLET personal cleansing system, comes the Neorest Collection. This series of dual flush one-piece toilets and bidets include a multifunction remote control that can adjust the heated seat and the WASHLET washing mode and spray position, which uses clean water from the tank. They also include a built-in air purifier system. Technologically advanced and aesthetically designed, the Neorest Collection is the perfect upscale bathroom addition for the loved one in your life that already has everything. With French elegance and worldwide acclaim dating back to the 19th century, Brot all but invented the mirror as we know it today. Explore magnifying, prestige, wide and travel mirrors made with artisan glass and copper working in the same Paris workshop where Brot’s story began. 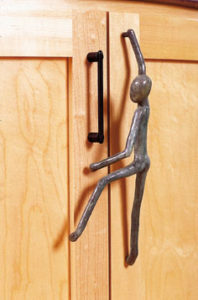 California’s own Cari Jaye Sokoloff channels her design and sculpting skills into distinctive, decorative hardware and accessories by Jaye Design LLC. Her lost-wax casting method allows for extremely intricate works, while finishes applied under extreme heat give the bronze unique character and timelessness. With such masterful craftsmanship, these handles can also be used as decorative wall art in a home to add beauty to any space. 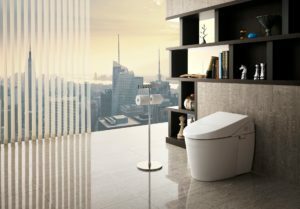 The AT100 toilet is one of the highlights in DXV’s SpaLet Collection, with a sleek design, advanced hygienics system and series of sophisticated features. The AT100 includes a heated seat and slow close lid. Pressure, temperature and other control settings make for pure, simple sophistication. 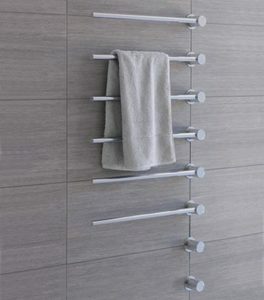 Towel warmers by Myson are available in an array of styles such as European, Contemporary and Classic. Finishes include polished chrome, white, polished nickel, regal brass, satin nickel and more. For those seeking a smaller-sized product with the same “wow” factor as the larger investments above, a heated towel bar is a luxury that even the architectural novice can appreciate. An eye-catching spin on the aesthetic of the traditional towel bar, the T39ELUS towel warmer from Vola is a modular system that can be customized to your recipient’s liking. They can choose the number of bars, the height of installation, the distance between bars and, of course, the heating temperature for their towels. The T39ELUS also includes a self-closing timer to reduce power consumption. In San Diego and Solana Beach, the answer is simple: International Bath & Tile. That’s not to mention the countless other kitchen and bath products in our sprawling showrooms. Call us at 858-268-3723 to schedule your visit or make your appointment online and make a marvelous gift purchase for someone you love.